This is a brilliant recipe for adding a little spice and fruit to your Easter baking. I like the recipe as it’s a subtle drop of spice and yummy currants, the decoration is fun for the children and you can have these finished off within the hour. Isla enjoyed decorating the biscuits and eating the chocolate icing too, who wouldn’t? 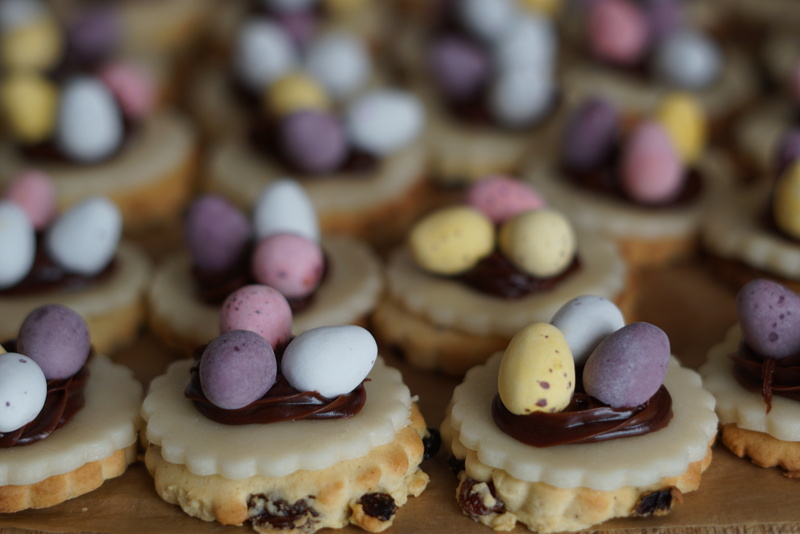 Dr Oetker have many Easter recipes online if you want to try some Easter baking with the children this weekend.